Hi! 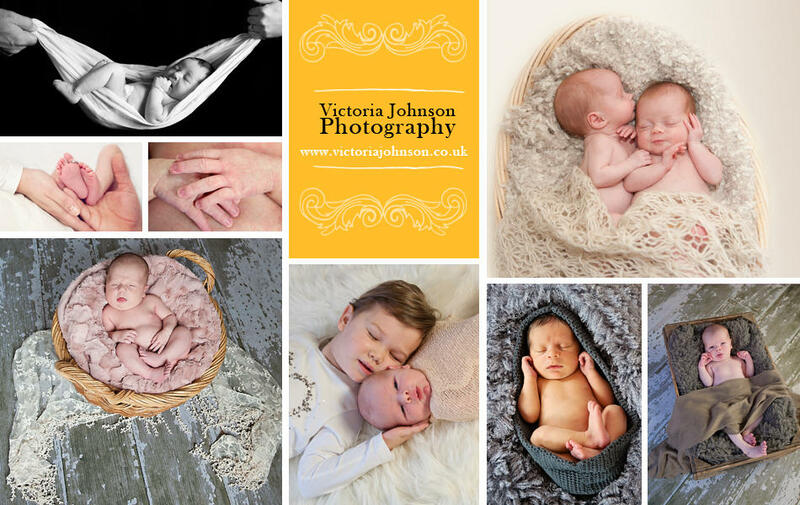 I'm Victoria Johnson I'm a professional portrait photographer, I photograph all ages from 'Newborn to Weddings'. I have spent the last 15 years photographing, studying, and educating myself in photography. I pride myself in being highly experienced in handling and soothing newborns. I love babies: their squishy little toes, sweet smiles, and tiny button noses. My approach and style to photography is pure, natural, simple and fresh. I am your storyteller. 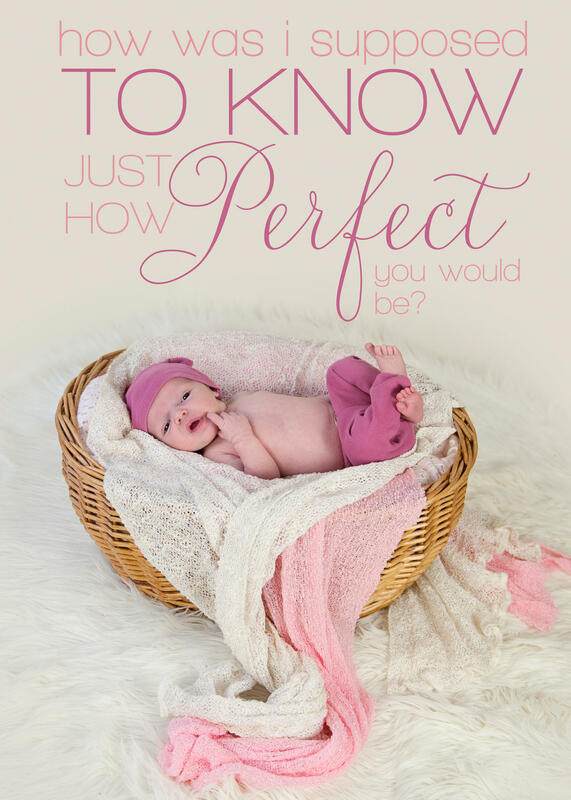 I'm here to capture the story of your newborn baby and portray that through my vision. The first few days when they are sleepy, squishy and curling up as if still in the womb. The first smile, the flaky skin, and the swish of curl upon her head. These are your memories that have only just begun.